We accepted an invitation from Colleen Schmitz, the Director of Global Sales to visit the new MGM park and the NoMad. This brings a new boutique property within the rebuild Monte Carlo. The self contained 293 property with it’s own lobby and high limit casino is a great choice for our travelers. The NoMad bar serves inventive cocktails and well conceived personal fare. Lady Gaga will be in the showroom of the Park MGM this December. The resort offers special package, visit their website. Don’t overlook a visit to the NoMad Restaurant and bar on the lower Casino level. The food and services are Michelin Starred–my favorite the Apple Salad and Filet! Yes make reservations—you may encounter long lines in the later evening hours. This place will not disappoint. Hidden secret–Suite with bathtub on the side of the suite, WOW the ladies will love this setting. Make it work and bring that special person to Vegas with your own Private Jet Charter. Some of the Resorts meet and greet services at our Private Lounges with the Rolls Royce Phantom for the short 10 minute transfer to their resort. On-site Luxury Suites, Dining and Tickets for Shows are all available to Baccarat and Table players. Private Jet flyers are discovering the advantages — full excess to all events with our special package and guaranteed parking . We have doubled our Super Bowl traffic each year, 2019 will not be an exception. Come and join us early. Save $1,400 per hour with the Super Midsize Gulfstream 200 with seating for 10 guests. Compare this with the GIV at much higher costs. Enjoy a large spacious standup cabin, full forward galley and bar area. All the Gulfstream Jets have an aft baggage area and nicely appointed washroom—much appreciated by the ladies. Close to 40% of our charter costs are shared by friends and business partners. Feel free to provide us with multiple credit cards for payment. Each of our charter quotes are fully detailed, without any hidden fees and charges. If you wish we will be here to assist you with multiple aircraft quotes allowing your to compare–side by side. Las Vegas is HOT with stays at the Wynn Encore as the most preferred resort. The Bellagio, Caesars, Aria and Cosmopolitan are strong contenders for first place. Vail and Aspen are the place for our Private Jet flyers—we secure the time slots during peak holidays. Book early. Super Bowl demand and pre-bookings have exceeded the 2018 level. Hawaii with Maui and Kona are in our number 4 slot. A four day stay with a GIV is priced at $74,999. This price includes roundtrip flights from the Westcoast/LAX. Ask for the GIV with WIFI services. 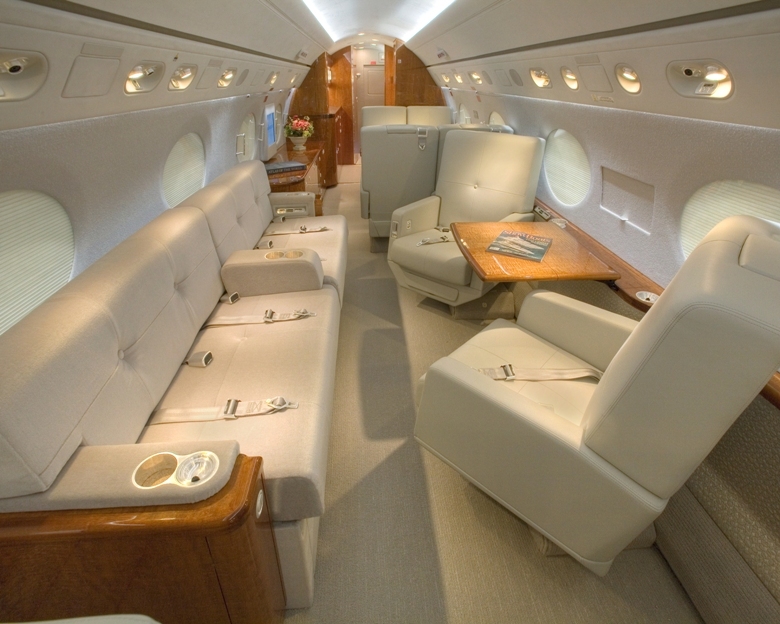 Amazing Private Jet options are yours– we offer special prices (discounts from 30-40% on open legs and one ways. This includes options for flight to London, Paris or Naples. Open Legs work best for travelers who have flexible schedules. Open legs are flights where the aircraft needs to fly empty to meet and greet guests—or trips without passengers returning to base. The big savings are yours–operators benefit from funding to cover fuel costs. Questions and support, please text us at P.(1) 702-336-7345. No request is too small.